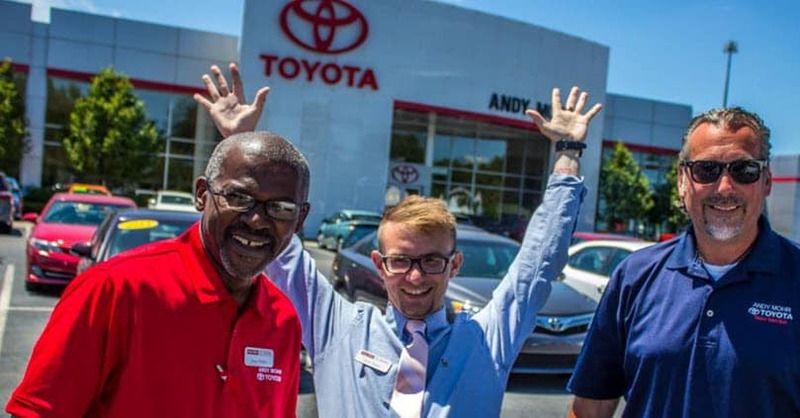 When you’re looking for a used car dealer in Avon, IN, with great selection and great customer service in equal measure, you can always count on Andy Mohr Toyota. Want to learn more about what we can do for you and your town? Read on to see! Among the many small towns here in Hendricks County, Avon, which was first settled in 1830, is a real standout. If you’re looking for an exceptional place to grab a bite to eat, Avon has just what you need. La Hacienda Mexican Restaurant is a favorite of our team. Their tacos are out of this world. Of course, after a big plate and a margarita or two, you’re going to have to walk some of that off, and Washington Township Park is just a short drive away. Need wheel to get to the park or to dinner? Our Avon, IN, use car dealer has just what you need. Before drivers can even find the right vehicle for their needs, they need to find the used car dealership best suited to Avon, IN, and we believe that we fit the bill. In a town like this, you’re bound to experience the full spectrum of driving conditions. Plus, our diverse inventory of vehicles can match them all. At our used car dealership, you’ll find vehicles such as SUVs, pickup trucks, sedans, crossovers, and more. We also have a selection of certified pre-owned Toyotas, which come protected by a limited factory warranty. Want to see what we have to offer? Start browsing our inventory right here on our website. Once you find the right car for your needs, your next step is to secure financing for it—a task that ought to be exceedingly simple with our team on your side. Our financiers take the time to work one-on-one with all drivers, regardless of what their credit history may be. They’ll do everything in their power to secure finance terms that are in line with your needs. Fill out an online financing application now! In addition to sales and financing, you’ll also find a comprehensive service center at our used car dealer outside of Avon, IN. Staying up to date on routine maintenance and repairs are the keys to keeping your pre-owned vehicle in excellent shape. They can head off some major expensive issues far down the road. Our technicians are skilled enough to handle whatever you might throw at them. Contact them online or over the phone to schedule your next appointment. As you can tell, our used car dealer has all the automotive tools and services that Avon, IN, drivers need. Now that you understand what we have to offer, we recommend taking the next step: test driving. Once you get behind the wheel, you can determine whether or not a car is right for you. 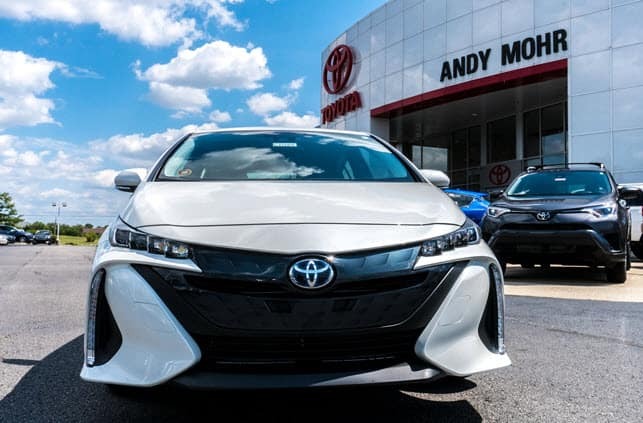 Schedule your test drive at Andy Mohr Toyota!